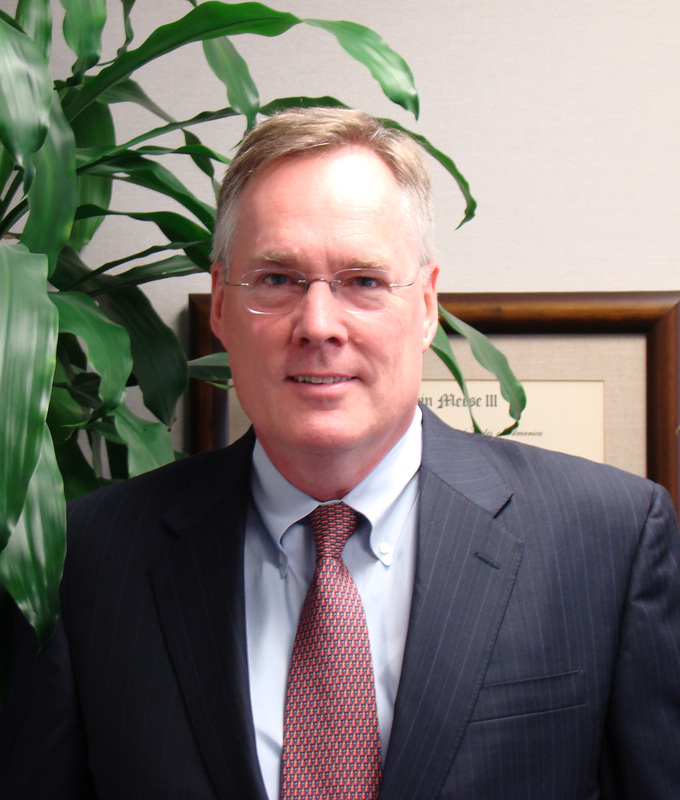 WASHINGTON — Houston U.S. Attorney Tim Johnson announced his resignation Wednesday, effective Feb. 13. Johnson will join a private law firm in the Houston area, according to a press release issued by his office. Johnson has served as U.S. Attorney since November 2008. He replaced U.S. attorney Don DeGabrielle. Posted: 1/6/10 at 3:21 PM under Milestone, News Story.